Director Doug Block creates a sentimental retrospective of his daughter's life as she finishes her final year of high school and offers a humorous and moving look into modern-day parenting and a parent's impending empty nest. I love your family documentaries..and have a bit of envy of your father/daughter relationship. I lived in Port Washington for a number of years and being from NY, the accents, it feels like I'm watching a friends home movie. Marjorie reminds me of someone who I loved dearly, especially when she smiles. Such a sweet dimpled smile. You're a blessed man. Cheers to Sarah, may she enjoy every moment. She is lovely! 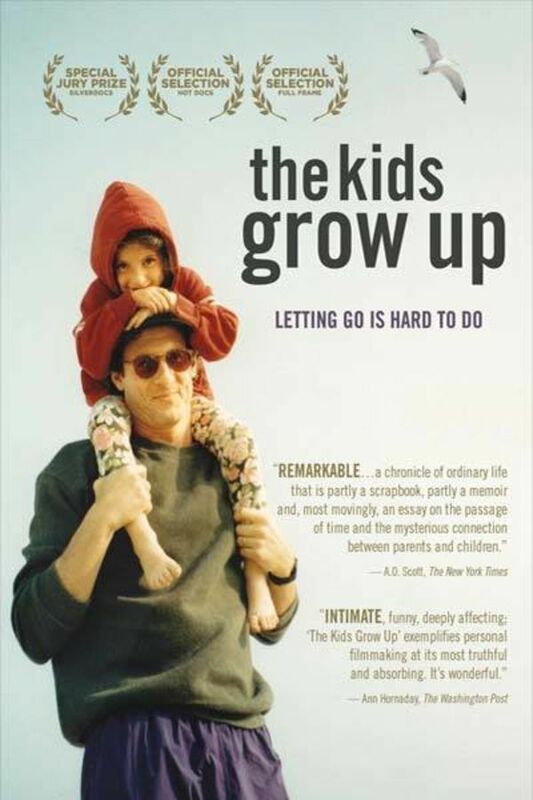 A touching, honest look at having to let go of our own childhoods as much as our children's. As a parent of a daughter who will begin high school next year, I've already started dreading the long good-bye that will follow four short years later ... and then I'll have to do it twice more with my sons. FAB! THROUGH THE TEARS and the snot! Loved, loved, loved this! So hard to let go. I've gone through it twice and it didn't get any easier. Thanks for documenting your story. Sarah is lucky to have you as a dad!